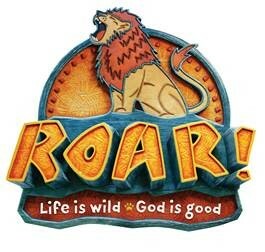 Vacation Bible School (VBS) is a week of fun for children ages 4-10. Children, led by middle and high school youth and adults, will sing, craft, play and learn about growing in their faith with God. Join us for this exciting event. Registration begins in the spring for this summer program.